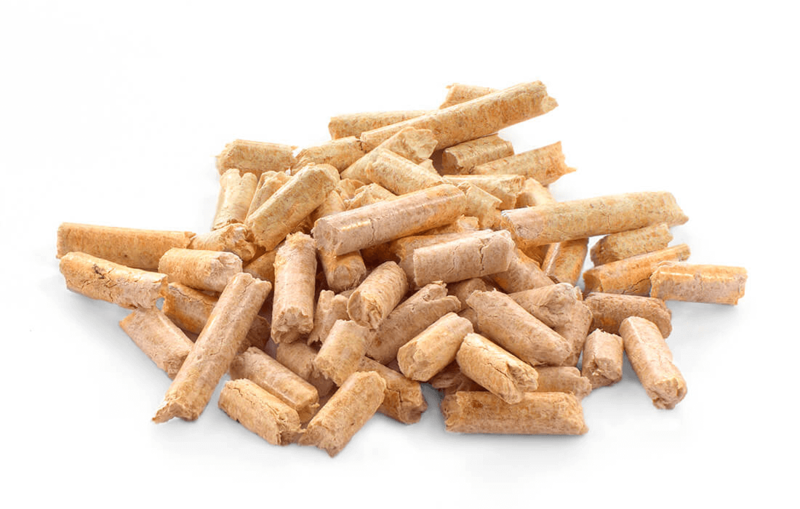 Sign up for a wood fuel supply contract with Woodyfuel first-rate quality wood chip and enable the highest RHI payments for your company with the best performing biomass boiler. 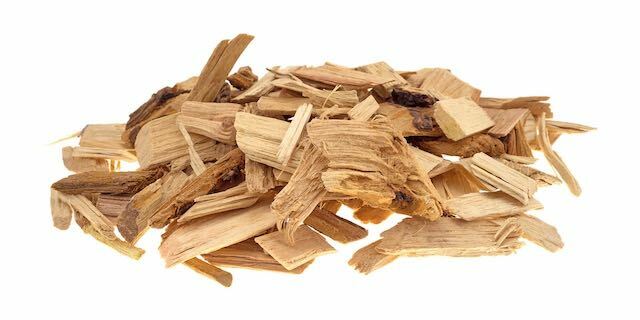 As leading biomass wood chips suppliers, Woodyfuel guarantees return on investment with your biomass central heating thanks to optimal RHI payments and minimal wood chip boiler maintenance. Our wood chip for sale is cheaper and much better for the environment than the most of the competition due to its optimal 20% (+/- 4%) moisture content. 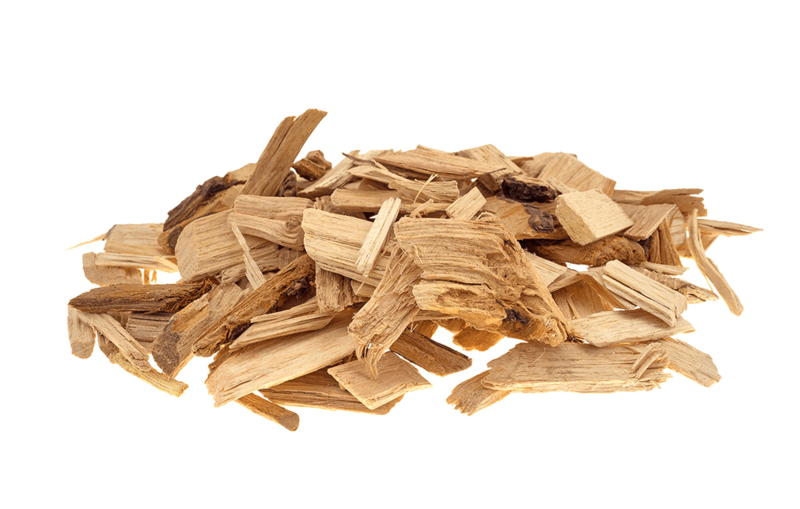 Our wooden chips are also much more efficient than any fossil fuels so switching to a biomass boiler system brings many financial and environmental benefits. Wood chip fuel made for your company by experts in the biomass field. Sign a supply agreement with Woodyfuel! At Woodyfuel, we dedicate most of our time to help companies take a greener, more environmentally friendly and cheaper approach their energy spending. Therefore all our business customers receive a committed account manager to answer any queries and resolve problems directly with you. 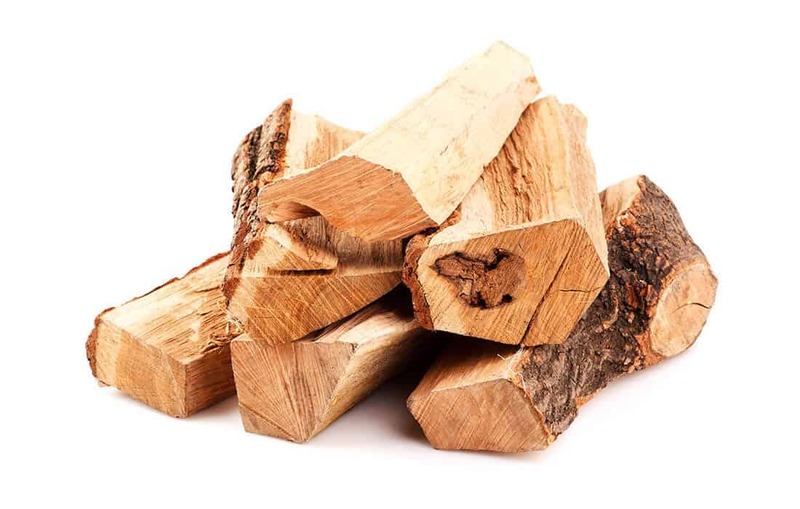 Striving to become a trustworthy and local wood chips provider means that Woodyfuel’s mission is to support you with the best quality of force-dried wood chip fuel. Maximum RHI payments, reductions in CO2 and local communities support are ensured when trading with us. Support with RHI calculations to maximise the fuel use profit. Support in reaching the most effective utilisation of energy to boost overall RHI payments. A biomass boiler condition examination and its subsequent fine-tuning for 20% (+/- 4%) moisture content wood chip fuel. Assistance with Ofgem processes and preparation for the regulatory inspections. Flexible and transparent contracts. Never run out of wood fuel. Personalised services to handle all queries regarding wood fuel supply contracts – contact us!